Oxford Reading Circle For Class 8 - Oxford Reading Circle is a graded series of nine literature readers designed for students of Kindergarten to Class 8. This well-established series contains a wide range of literary texts and aims to inculcate a deep appreciation of literature in English. 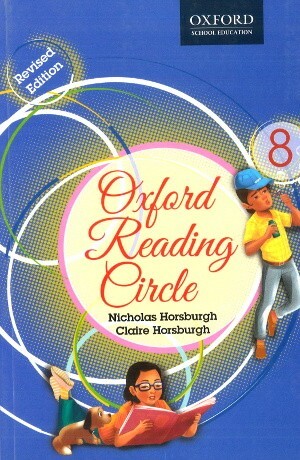 Oxford Reading Circle is a graded series of nine literature readers designed for students of Kindergarten to Class 8. This well-established series contains a wide range of literary texts and aims to inculcate a deep appreciation of literature in English. Based on classroom feedback, this new edition offers a host of new selections in each book. 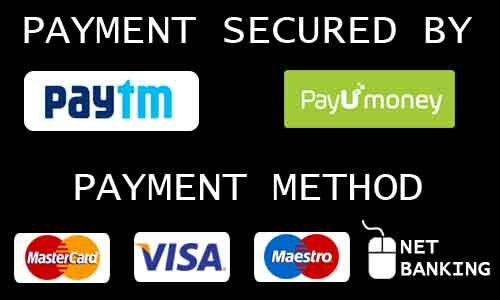 The new, colourful layout and artwork enhance the enjoyable experience of reading. Literary works: The books contain classic and contemporary selections from international as well as Indian literature. Phonics and spelling: The Primer and Books 1 and 2 contain drills that aid pronunciation and spelling. Comprehension: A variety of exercises, along with reference to context and extra-based activities, have been included to develop factual recall, inferential understanding and evaluation response. Vocabulary: Exercises have been designed to enhance the student’s language skills and word power. A fun approach has been adopted to deal with words and their usage. Extension: Tasks have been designed for extended classroom discussion and debate, as well as for project work. The Discuss and write section provides practice in research, writing and presentation. Glossaries: While word lists accompany the Primer and Books 1 and 2, there are extensive glossaries from Book 2 onwards. Poetry: Books 3 to 8 carry notes on poets, along with explanations and drills of poetry structures.